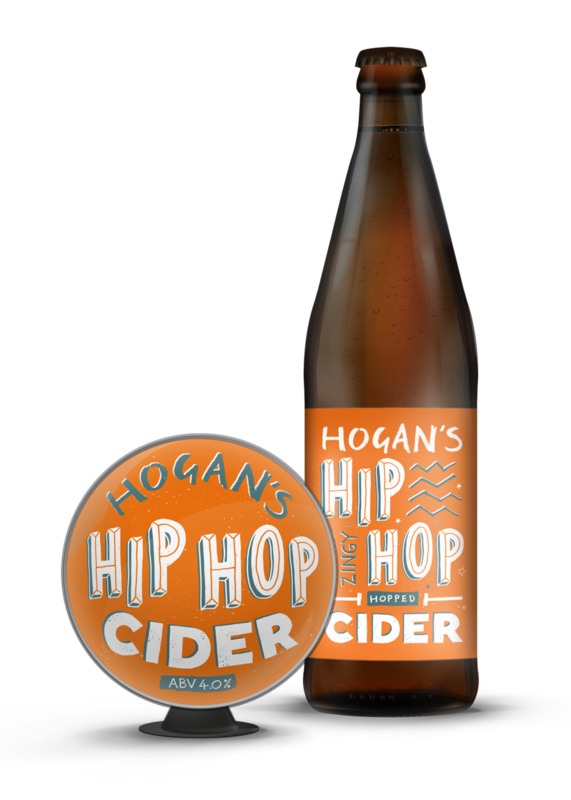 A proper mash-up, our authentic bittersweet fresh pressed cider with just that perfect subtle hint of aromatic English hops to create something new and altogether unexpected. A complex and pleasing mix of classic apple tannins with a zingy citrus and grapefruit beat. Bizarre and delicious all at at the same time.